Enjoy having all of your accounts in one place with one login- credit cards, bank accounts, home loans, investment loans and more. 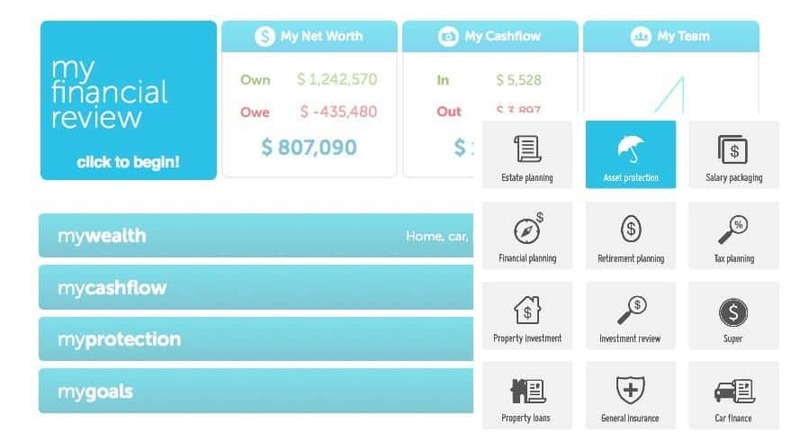 Utilise a broad range of real-time datafeeds including property, superannuation, investments and cars – anywhere, any time, on any device. email address. Once you’ve located the email, you will then be asked to create a password. Now you are ready to build your MyProsperity account! 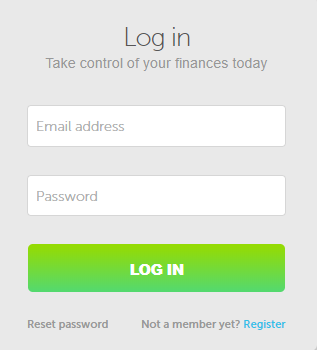 Upon logging in you will be taken to your dashboard: this is where you can manage all of your finances. 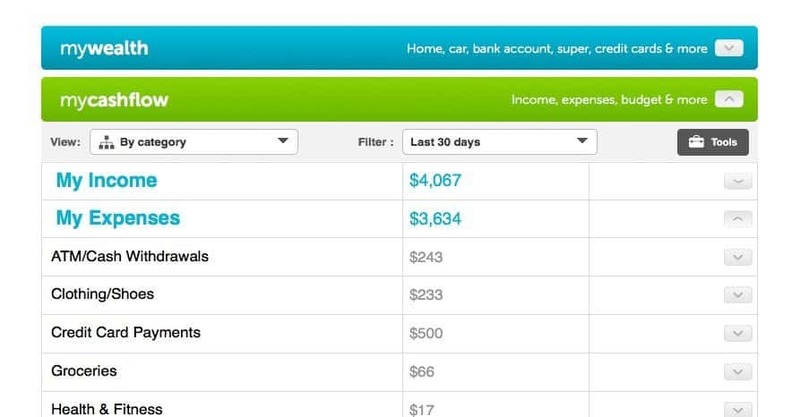 Bank accounts, credit cards and superannuations funds. Your home, investment properties, share porfolios, home and contents, motor vehicles, etc. Home mortgage, car finance and personal loans. 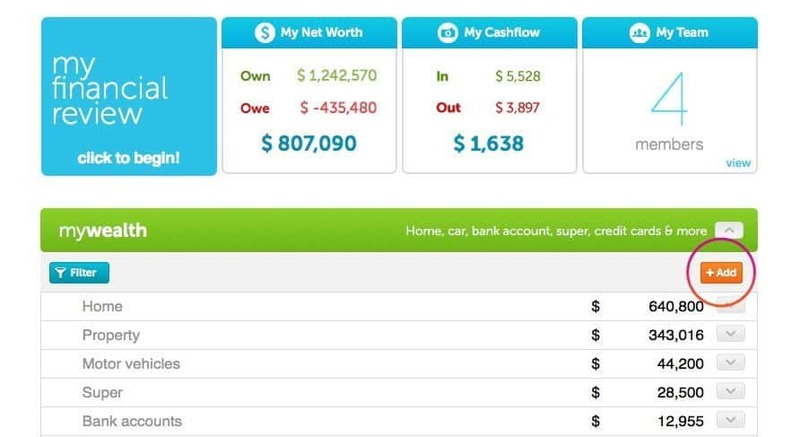 By utilising the linked live bank feeds from your banking instiututions, you can see the full benefits of mycashflow. This tool will automatically categorise all of your transactions, allow you to tag particular transactions and create an instant budget for you. Using the my financial review tool, you can review and decide on any new products or services we have to offer to enhance your wealth!